Need some polyjuice potion in a hurry? She's the one to see! 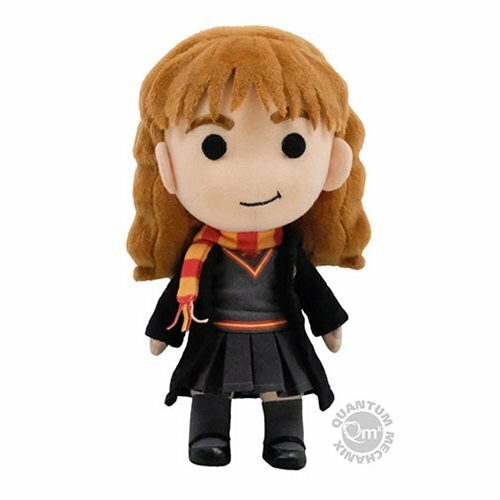 Where would Harry Potter be without Hermione Granger, his loyal friend and confidante, and the brightest witch of her age? 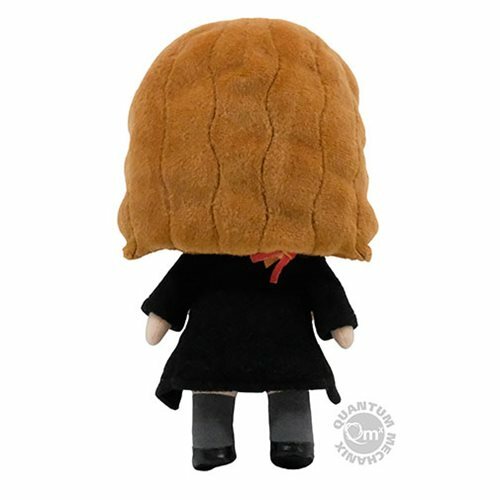 You don't want to be without her either, so you need to pick up this cuddly polyester plush version of the sharp-witted young spellcaster. 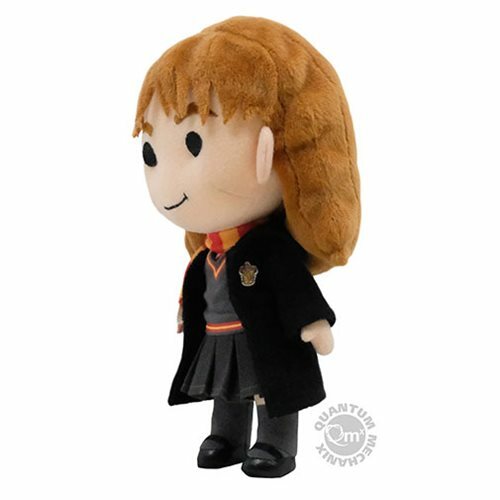 The 8-inch Harry Potter Hermione Granger Q-Pal Plush wears the colors of Gryffindor House, a smart pleated skirt, and her Hogwarts school robe. Surface-washable. Air dry. Be sure to collect the whole trio! Harry Potter Q-Pal and Ron Weasley Q-Pal sold separately.